This post is dedicated to women’s jeans outfit ideas you can copy this year. I am back with another great article. This time I want to show you street style images of women, who appear in great denim outfits. 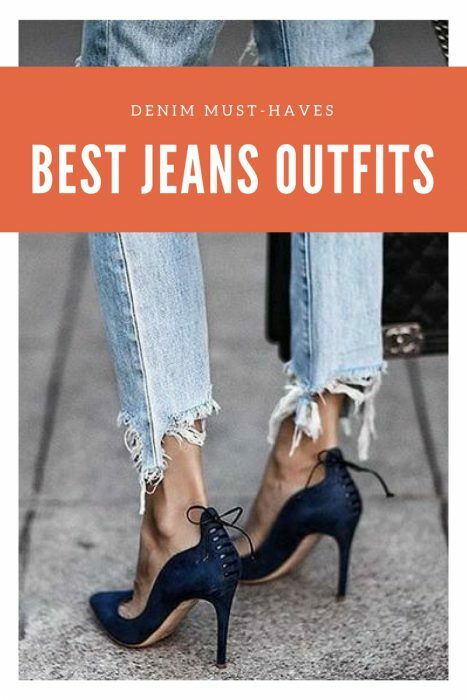 Sure, you can still wear blue jeans with a white shirt, but don’t feel about yourself, as you are breaking the rules, or creating something outstanding and trendy!